Nokia Introduced the Lumia Series Phones back in November 2011 and till now in 31 months many great Lumia Phones are launched by Nokia. 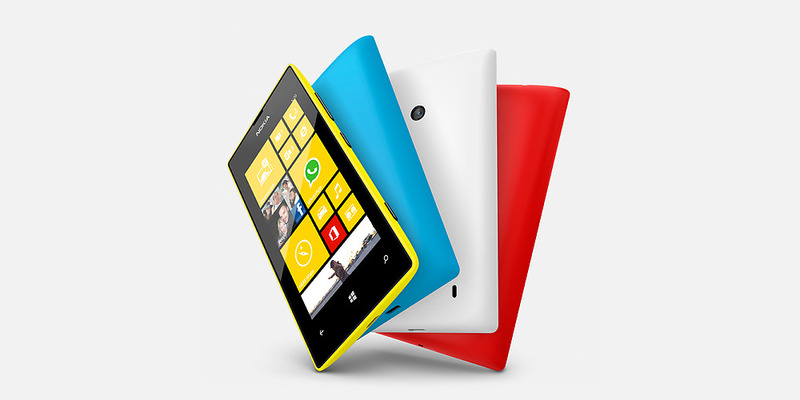 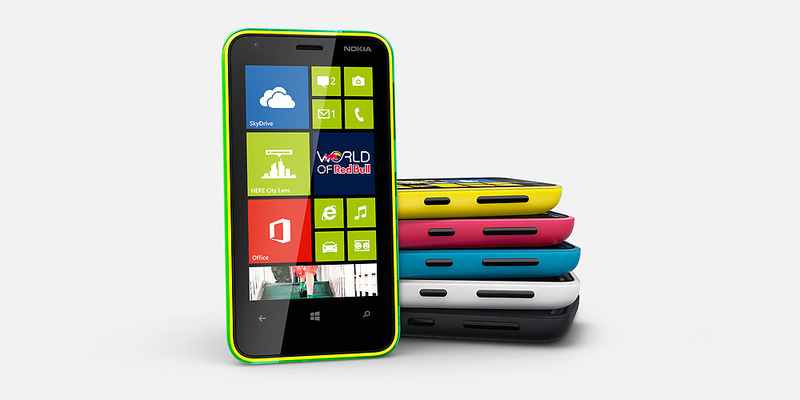 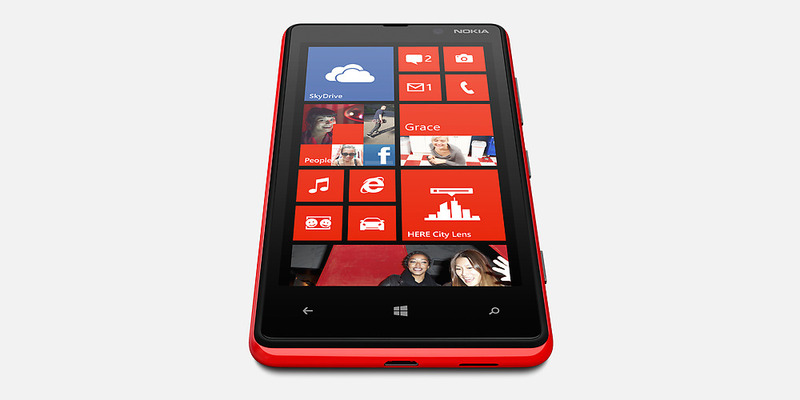 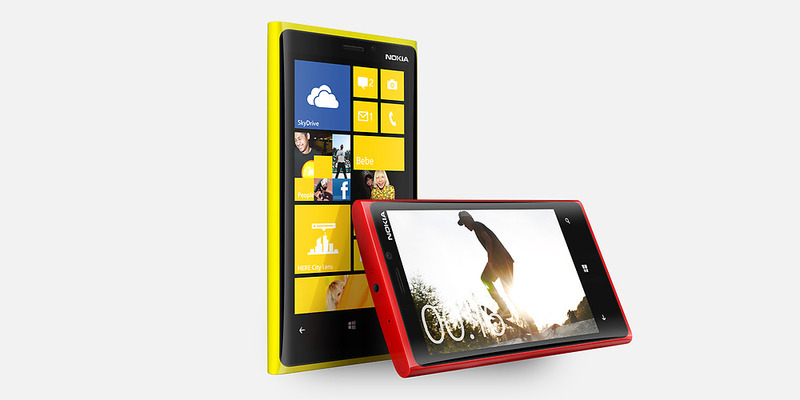 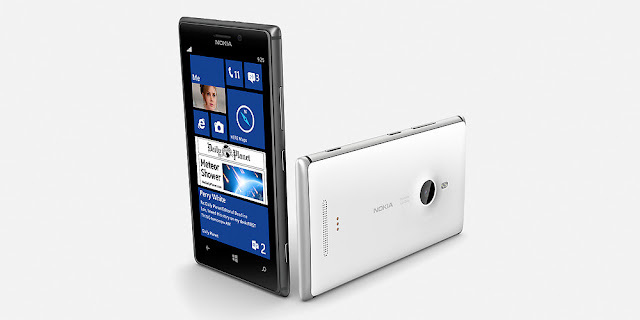 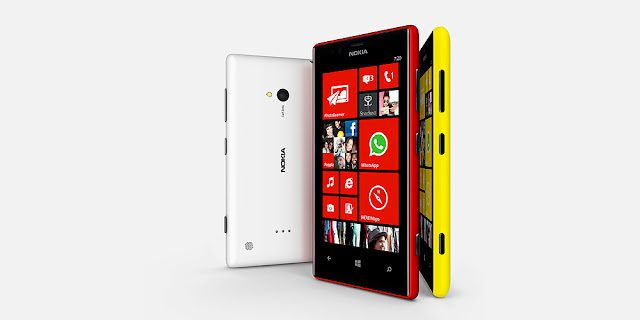 Lumia Series Phones are powered with Windows Phone operating system and having very good shapes. 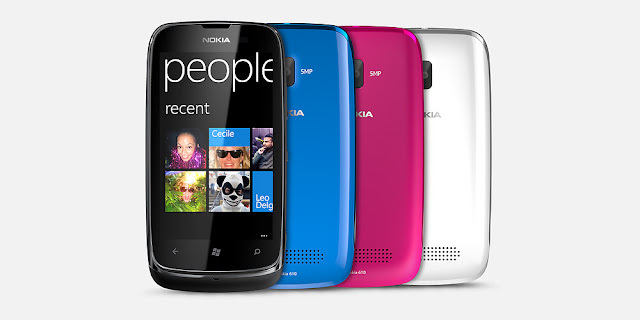 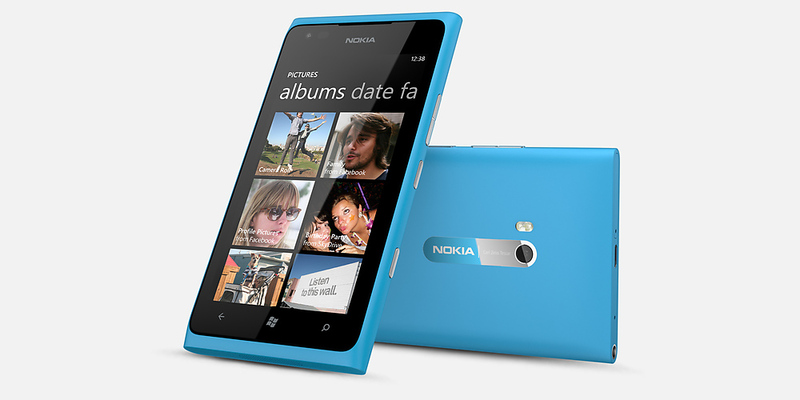 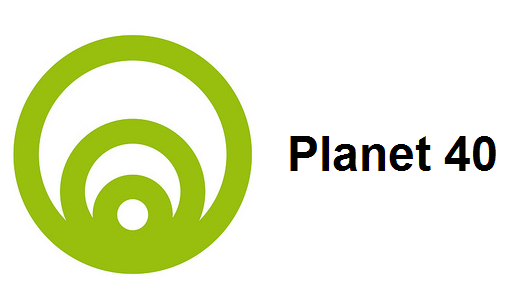 Nokia is trying hard to compete with Android by launching awesome Lumia series Phones one after another. 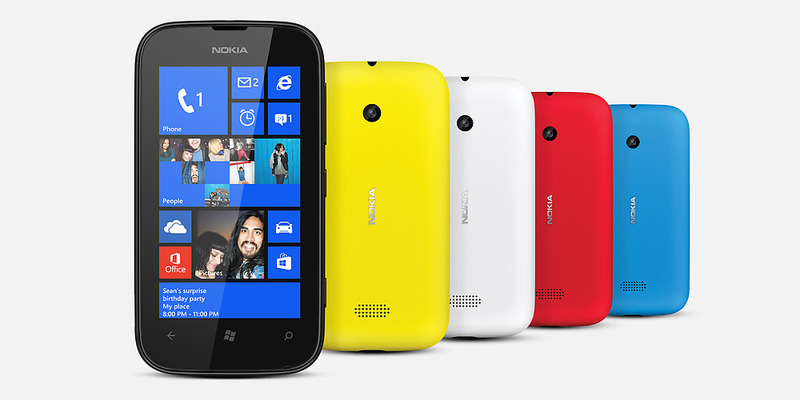 These were the 10 Phones of Lumia series that are launched so far by Nokia. 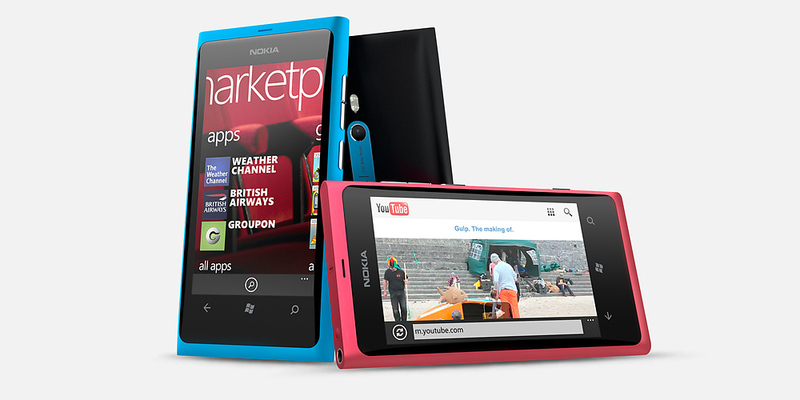 My favorite one among these is Nokia Lumia 920.